We design websites and ecommerce solutions, produce animation, and develop cloud software. We offer ongoing support to our clients with services including graphic design, digital marketing, email and web hosting. The Swedish Ship Gotheborg website offers a wealth of content about the ship’s expeditions, opportunities to join the ship's crew, and the fascinating history of The Swedish Ship Gotheborg. 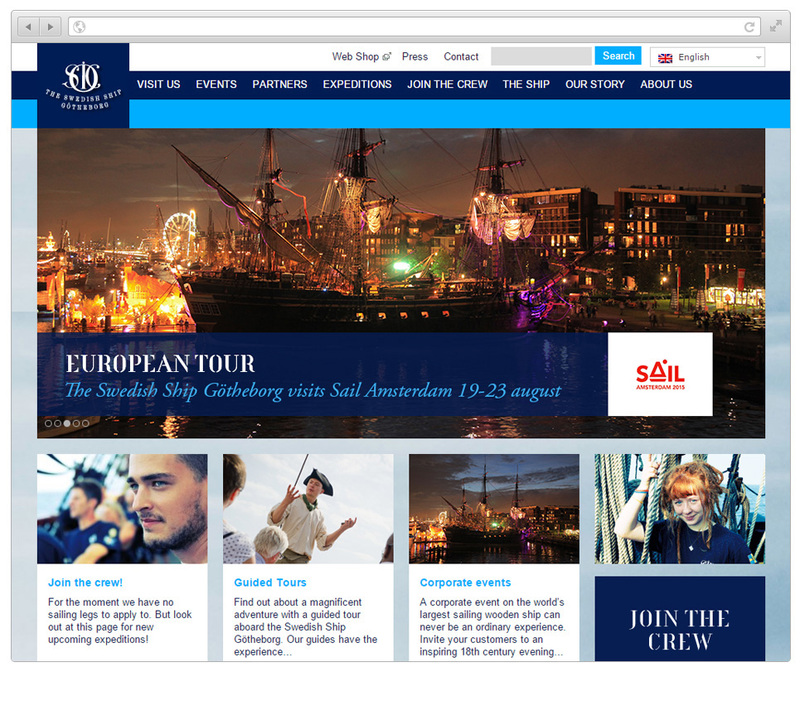 We worked closely with the team at SOIC to design a website that catches the eye and makes it easy for visitors to find out more. The website integrates SOIC's social feeds, includes live GPS tracking of the ship and multilingual options. In collaboration with the Wayne McGregor | Random Dance company we produced 3D animation for the dance company's 10 year anniversary Nemesis dance performance. We designed the animation for the performance to integrate with the lighting and score, for the performance the animation was projected with the live dance in the theatre. Following premiere at London's Sadler's Wells theatre, Nemesis toured to more than 40 countries worldwide. 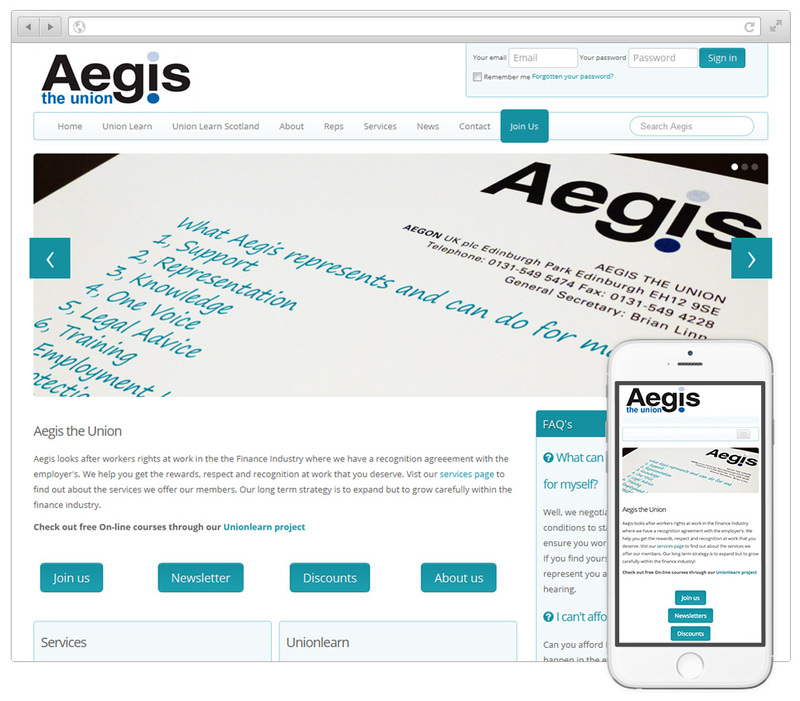 We designed the Aegis the Union website using the Umbraco Content Management System (CMS) which allows the Aegis team to easily login to keep the website up to date and manage their union member system. The secure member area we designed for the website provides Aegis with advanced membership features for the 400+ Aegis the Union members including member groups, permissions, roles, content approval, data import and export via the Umbraco CMS API. 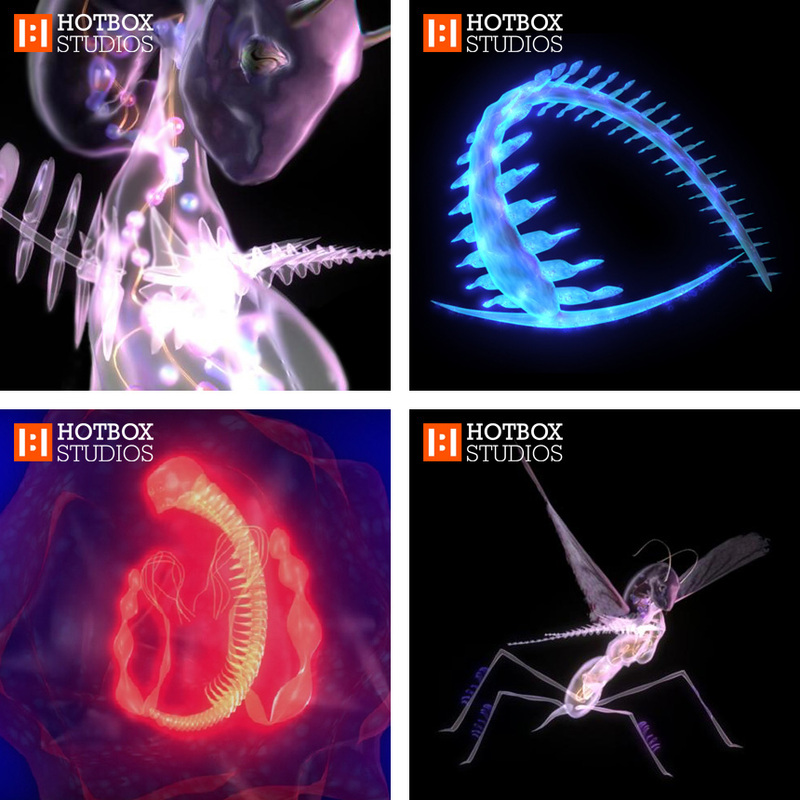 Hotbox Studios' Mark Hatchard worked closely with the visual artist Shirazeh Houshiary to create animation for Shirazeh's Dust fine art film installation. 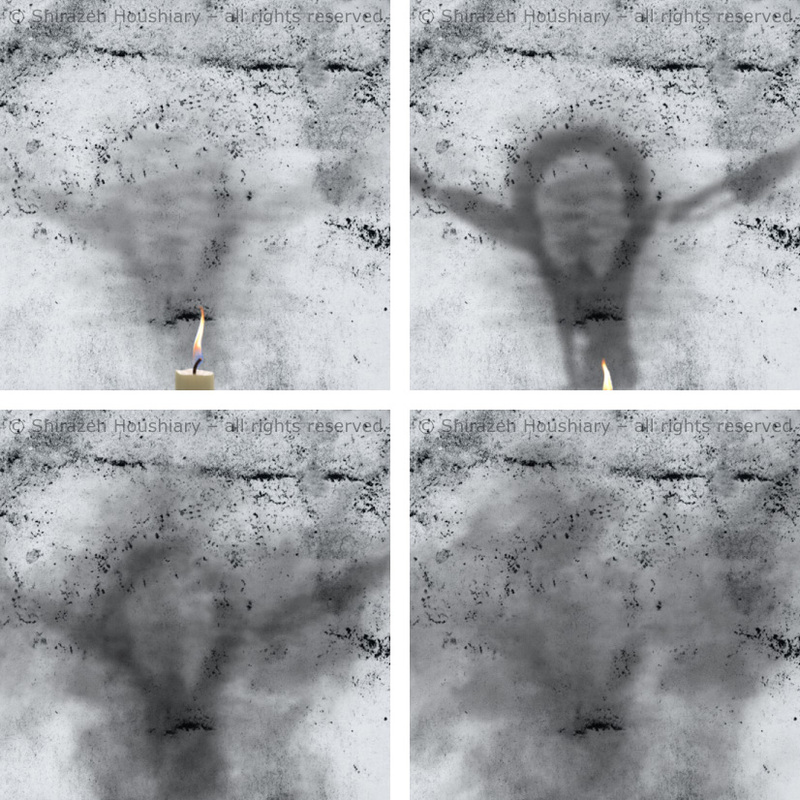 Dust was first presented within Shirazeh's 'No Boundary Condition' exhibition at London's Lisson Gallery, then within Shirazeh's 'The eye fell in love with the ear' exhibition at New York's Lehmann Maupin Gallery. Following exhibition we worked with Shirazeh to master the Dust animation to Blu-ray for museums and collectors of the artist's works.